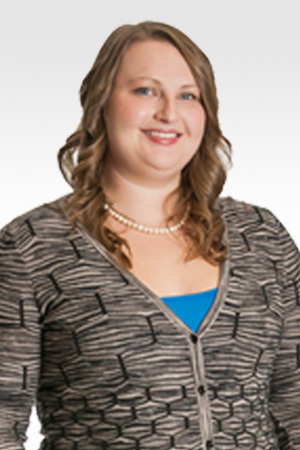 Danielle graduated from the University of Calgary with a Bachelor of Kinesiology in 2010, then chose to study massage therapy because she was fascinated by the intricacy of the body’s functions and structures. She completed a further 2,200 hours of massage therapy training to receive her diploma from MH Vicars School of Massage Therapy. In the Elite Sport Performance clinic, Danielle is particularly interested in manual myofascial techniques, cupping massage, and uses her massage expertise to improve athletic performance and heal sports-related injuries. She is always impressed by the body’s ability to heal and is excited to use her knowledge to help others. In her spare time, Danielle enjoys an active lifestyle, like many of her patients. When not at work, you’ll find her playing fastpitch or out snowboarding, hiking and camping.